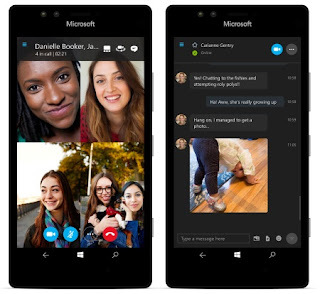 Microsoft releases Skype Preview app for Windows 10 Mobile. Microsoft today announces the release of Skype Preview for Windows 10 Mobile. This release brings one of our most requested Skype features to your Windows 10 phone: the ability to make group video calls.